No one wants to sit in a humid home. 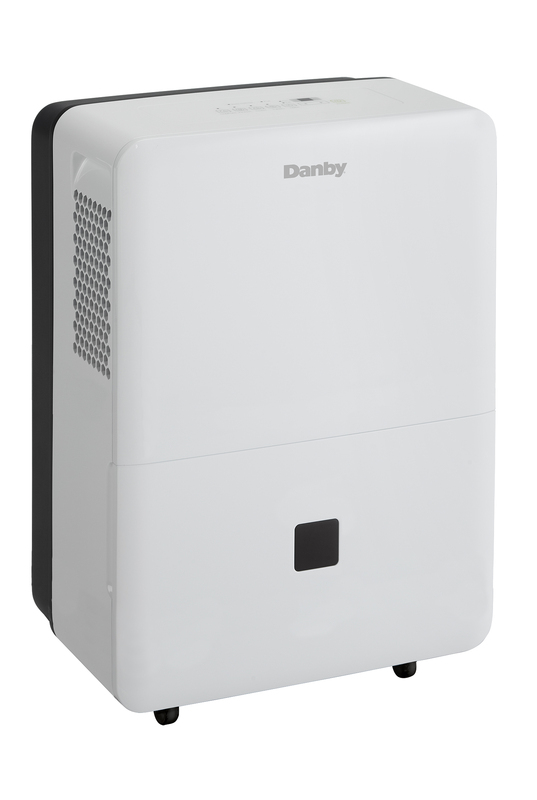 Find relief with this high-end dehumidifier by Danby. This unit has a 60 pint (28.4 liters) capacity and works great in areas up to 4,000 square feet. The Energy Star® rating, paired with the R410a refrigerant, makes this unit energy efficient and environmentally friendly. 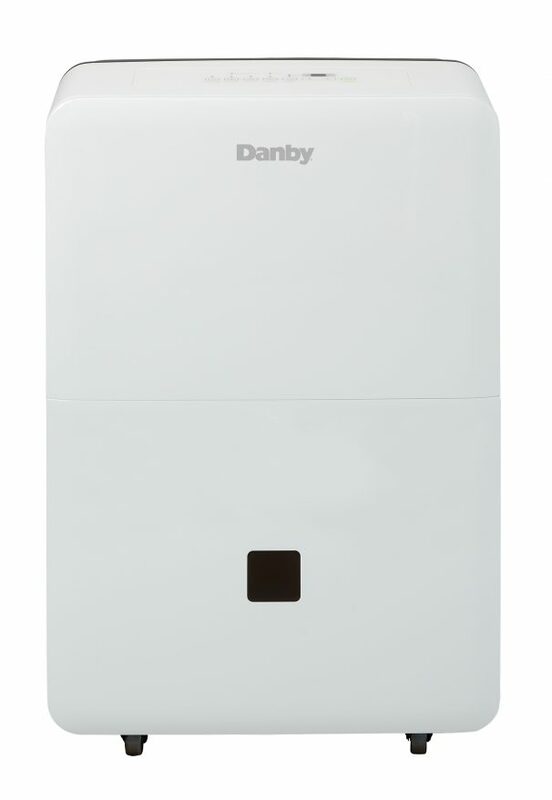 This dehumidifier comes with electronic controls to easily change setting and interchange between two fan speeds. The auto-restart feature enables the unit to continuously operate until the temperature reaches 5ºC. 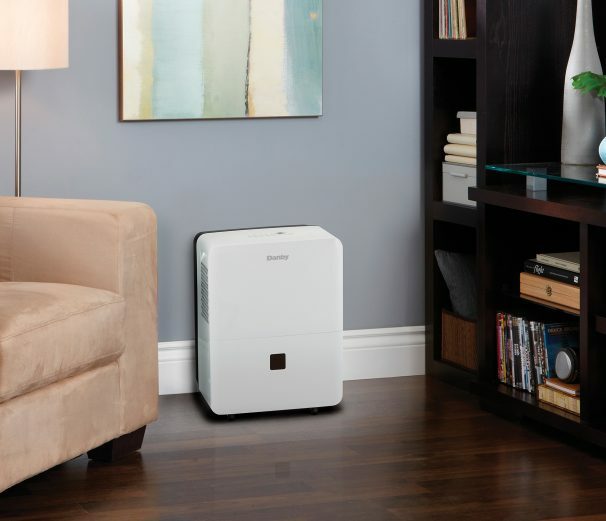 The removable air filters make this unit easy-to-clean, and the castors make it easy to move from one room to another. To top things off, this dehumidifier includes a 24-month warranty on parts and labour.